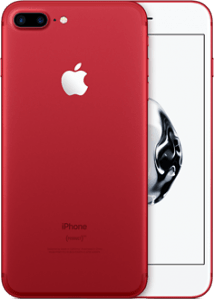 Announced today, Apple will be releasing a new Red version of the iPhone 7 and iPhone 7+. Every purchase contributes to the Global Fund to support HIV/AIDS programs and help deliver an AIDS-free generation. 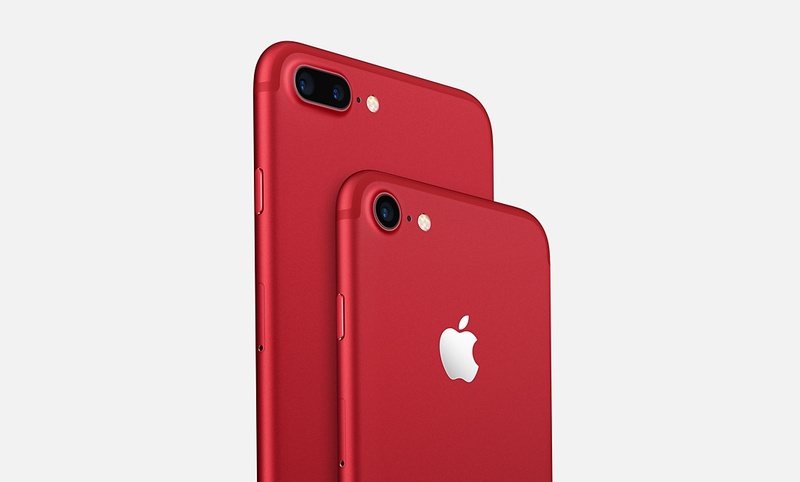 Apple has released previous products in the same Red color to help with HIV/AIDS programs. 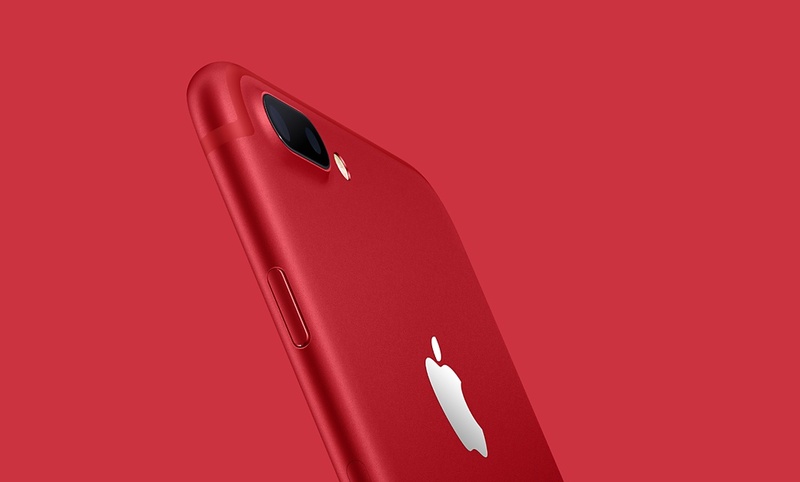 A new iPad is also being released, along with a new silicone phone cases in azure, camellia and pebble. New leather cases in taupe, sapphire and berry shades, priced at $35. 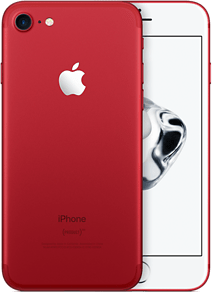 The special-edition iPhones (with either 128GB or 256GB of storage) will be available in stores and online this Friday, March 24th, starting at $749.